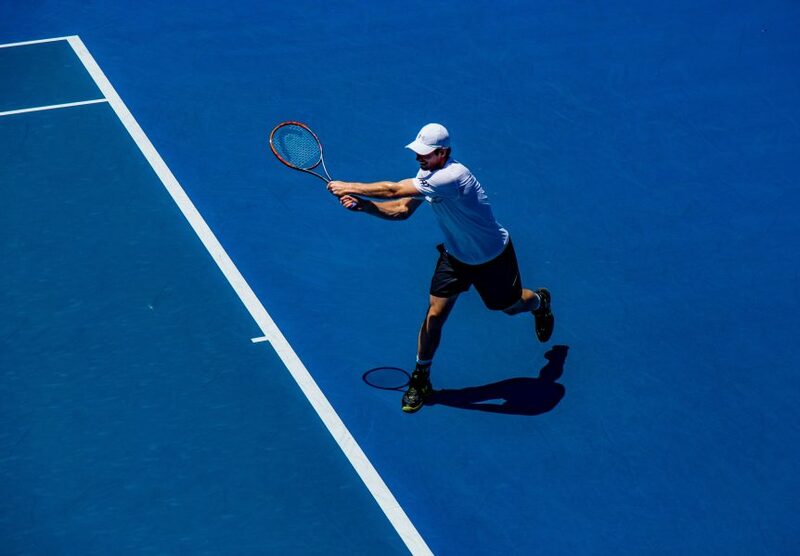 Everyone thinks that tennis elbow is the number 1 injury on the court, but according to the International Tennis Federation (ITF), ankle sprains are the winner. You only have to be on the court for a minute or so, to discover the sprinting, quick directional changes, pivoting and jumping that are involved in a cheeky hit of tennis. These movements challenge the stability and strength of your ankle joint and muscles, ultimately upping the risk of going over on your ankle. HOW does one end up with an ankle sprain? Ankle injuries often occur when rolling the ankle inwards spraining the ligaments on the outside otherwise known as a an inversion sprain. By the way sprain refers to an overstretched ligament. Trust me, you don’t want too much stretch in your ligaments as they are the main structures responsible for holding your joints together. Get amongst RICE (Rest, ice, compress and elevate) for the first 24 -36 hours. This limits the initial swelling that occurs. Too much swelling restricts the joint range of motion and can cause irritation to the joint too. Check in with your local sports chiropractor to get an assessment of the damage. There are a whole bunch of ligaments and muscles that are involved in the ankle so it’s important to identify the severity of the injury. Our sports chiropractor at Wholesome Health Chiropractic is well versed in the treatment and management of all 3 grades of ankle sprains and tears. Reduction of pain and swelling: Gentle soft tissue therapy, joint mobilisation and adjustments post 48hrs of your war wounds work an absolute treat in limiting the muscle inhibition around the joint aka tight spasmed muscles. This makes your road back to full ankle range of movement a whole heap easier. Restoration of full range of movement of ankle: It is super important that you get back to full weight bearing as soon as possible. Specific rigid taping helps support the ankle allowing transition into full weight bearing a little more bearable and less likely to cause further damage. Muscle conditioning: Once the pain is manageable you’ll be working on your ankle fitness. Your plantarflexion, dorsiflexion, inversion and eversion ankle fitness to be precise. Often the reason your ankles failed you in the first place. 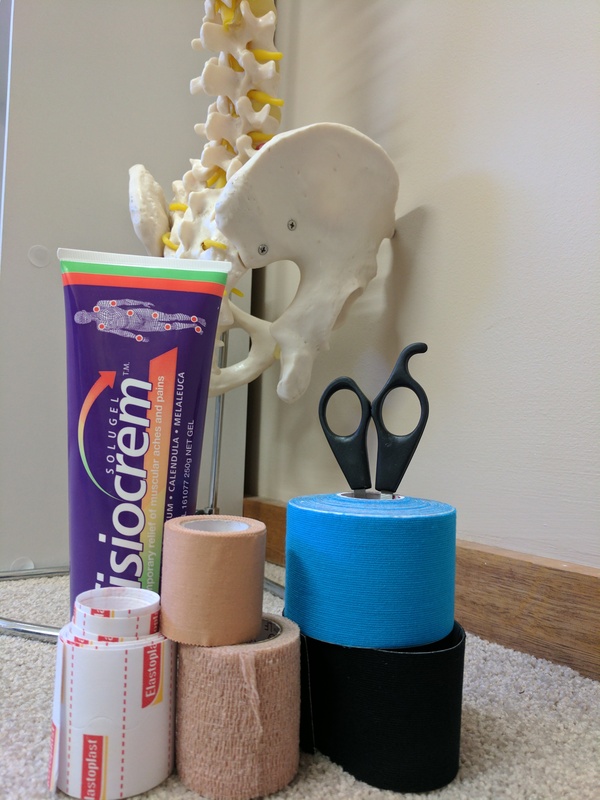 As always if you or someone you know has a tennis related injury then stop waiting to see if things get better and book yourself an appointment ASAP with Dr Grace our Sports Chiro at Wholesome Health Chiropractic. If you are on the hunt for more info on ankle sprains Sports Medicine Australia have whipped up this awesome fact sheet for all your tennis injury needs.